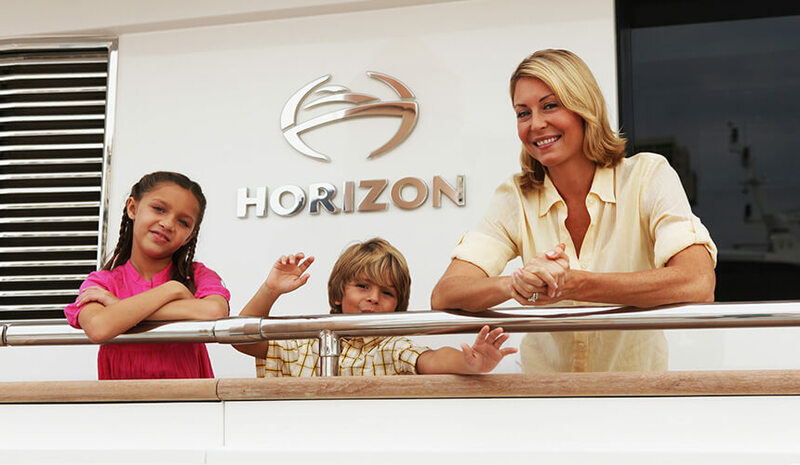 Since its establishment in 1987, Horizon has been dedicated to building yachts that bring every client’s yachting dreams to life. 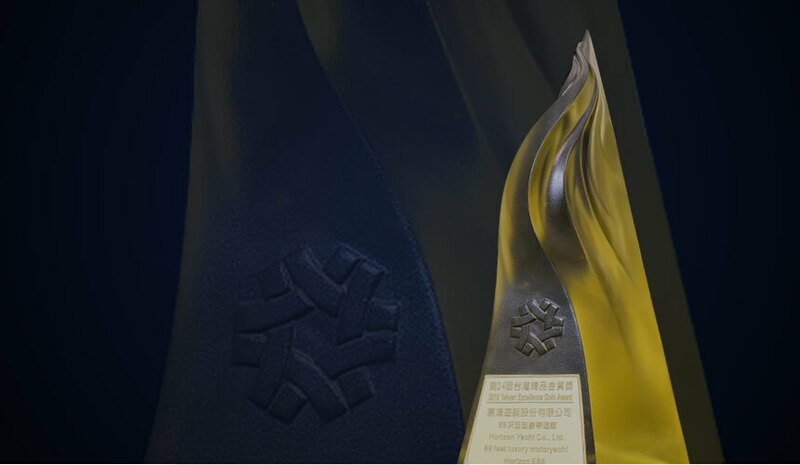 Horizon’s integrated company structure is designed to achieve this goal, allowing each subsidiary to focus on its particular area of expertise and build efficient, high-quality yachts in a shorter timeframe. 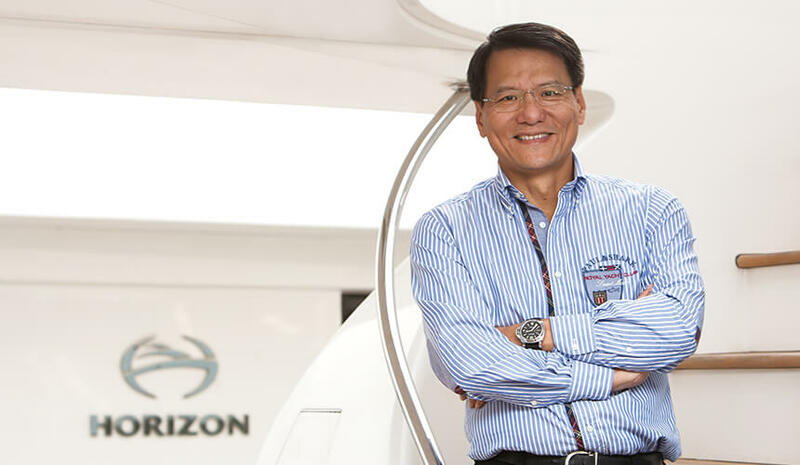 Horizon Yachts, the parent company of Horizon Group, was co-founded by John Lu, Gong Shan Chiai and Cheng Shun Hui in 1987. Lu, the current CEO and a naval architect by trade, had a clear mission that followed his passion for boats and the sea, one that remains unchanged today: to build the ultimate dream yacht for his clients. Horizon Group is comprised of four dedicated shipyards encompassing nearly 1,135,000 square feet and employing 800. Horizon builds yachts from 52 to 150 feet (15-47M) in luxury motoryacht, power catamaran, explorer, fast displacement motoryacht and custom classed megayacht series.